and humidity. It can be connected on a Wifi network, so you can monitor indoor air quality variations on your portable devices. brightness levels accordingly. This helps during night time and you don’t have bright light directly staring at your face! 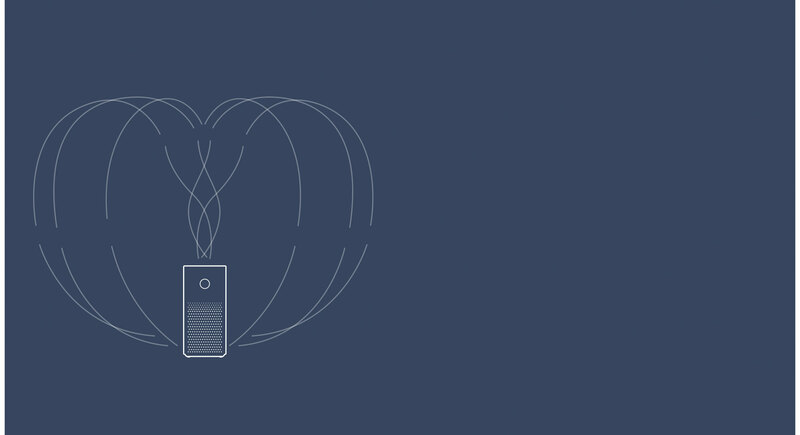 , enabling it to accurately measure air quality. Although, the highly efficient air boosting system means the Xiaomi Mijia Air Purifier 2S might be small in size but high in performance. Its Clean Air Delivery Rate (CADR) is up to 310 m3/hour and the applicable area is ranged in between 21~37m². The primary filter intercepts large particle suspensions such as hair and dust. The second layer of the Japanese Toray H11 high efficiency filter  removes tiny particles as small as microns, while also blocking pathogenic bacteria. The third layer of high-quality activated carbon effectively absorbs harmful substances such as formaldehyde and eliminate odors from air. Addition of RFID intelligent filter simplifies the cumbersome daily operation reset. 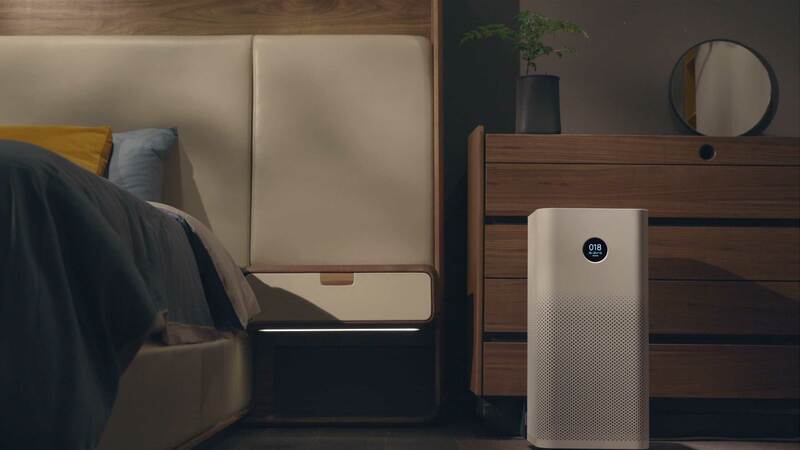 The classic tower structure design of the Mi Air Purifier 2S makes effective use of your room space and is yet powerful in performance. Addition of as many as 943 air inlet holes allows for a wide air-intake area, which enables to create a three-dimensional circulation of air path. 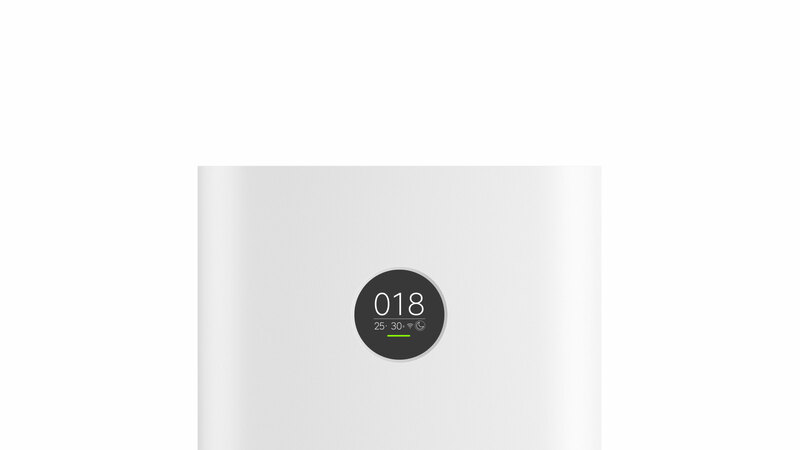 The Mi Home App allows to effortlessly control functionalities of the Mi Air Purifier 2S. Through the app, you can adjust the temperature according to the room area and conditions. 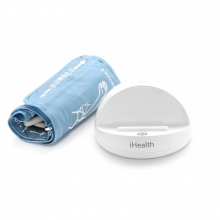 It has a humidity sensing function which comes to your aid. Feel the clean air filling in to your room! The app also provides visual health tips, and features a timed automatic boot. When the filter life expires, it serves an automatic reminder for you to order a new one through your phone by just tapping a button! mode, it consumes less power compared with energy-saving bulbs. The various data mentioned on this page are from Zhimi Lab. Data may vary or be inaccurate due to changes in the objective environment and other factors. According to the CADR numerical calculation of the inspection report of China Household Electrical Appliances Inspection Institute, Inspection report number: WCk-17-50468. The applicable area is calculated from the CADR value, and the size of the applicable area is also affected by factors such as space height and floor area ratio. The applicable area of Mi Air Purifier 2S = CADR × (0.07 ~ 0.12). Toray high-efficiency filter can remove ultra-fine particle contaminants, including allergens in the air (pollen, dust mites, pet dander, mold, etc.) as well as bacteria and some viruses. Specific features suggest that you check the help in the APP. Special thanks to acf:home for the shooting venue.